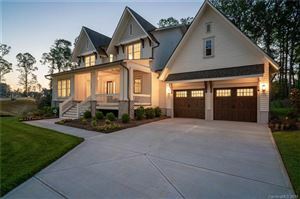 Bexley Subdivision Tour Fort Mill, SC from Arbie Turner Homes on Vimeo. The Arbie Turner Homes team would like to welcome you to a tour of Bexley subdivision. Bexley subdivision is located in Fort Mill, SC off Starlight Dr and Regent Parkway near Nation Ford HIgh School. From Bexley, downtown Charlotte, NC is only a short 25 minute drive. Bexley is a small neighborhood with around 50 homesites. Houses in this neighborhood range from 1,600 square feet to over 3,500 square feet. All homes are Energy Star Qualified, meaning they use at least 15% less energy than standard homes. The neighborhood has been designed so that very few homesites back up to other homesites thereby providing privacy. 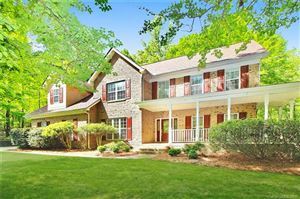 Bexley is part of The Regal Manor HOA along with a number of other nearby neighborhoods and include the use of a large community pool, childrens playground, beautiful clubhouse, and nearby pond. Fort Mill not only boasts a great tax rate but award winning schools. Residents attend Sugar Creek Elementary, Fort Mill Hill Middle, and Nations Ford High School. Bexley is conveniently located within a short 2 minute drive to banking, shopping, and dining. With Bexley’s energy efficient homes, great location, and wonderful schools it would be a great neighborhood to live in.